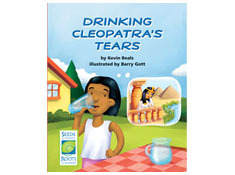 Tornado! 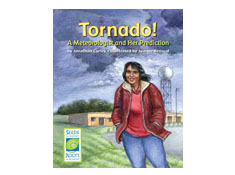 A Meteorologist and Her PredictionÃœtells the story of a weather scientist, Lynn Burse. 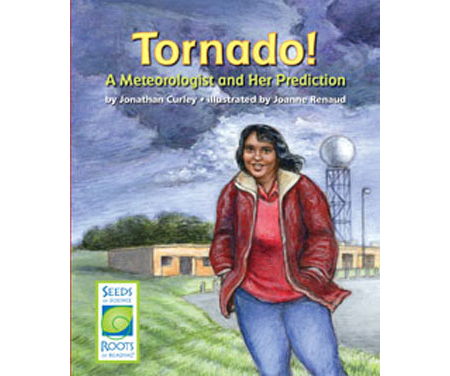 Students read about how Burse gathers evidence that helps her predict when a tornado is coming. 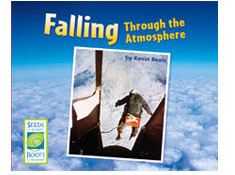 They learn that meteorologists take measurements, including wind speed and temperature, and use weather balloons to take measurements high above the ground. 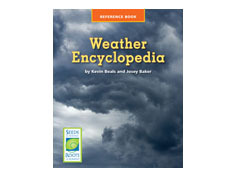 The book includes examples of weather data displayed in different ways, such as a table and a map. 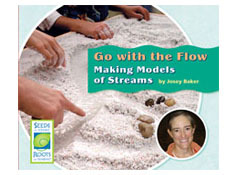 This book supports students in making connections between their own weather data collection in the classroom and what scientists in the field do to help society.